At VivaTechnology 2018, we accompanied more than 400 startups and intrapreneurs during the conference with a fabulous team of 40 coaches, all in a single day. 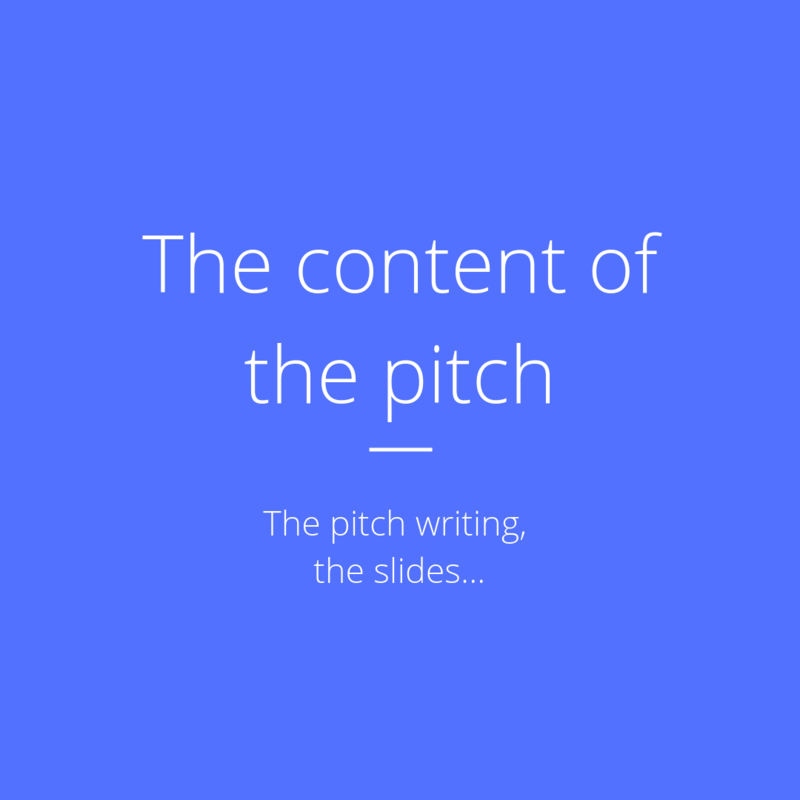 A day to make sure your pitch is the best! attending the conference on May 16th. L'école du Pitch will accompany startups and intrapreneurs to prepare them for the pitch sessions during the conference. We will accompany you to make sure that you achieve your objectives during the coaching sessions! You want to challenge your project with a coach? Develop your pitch and speaking skills? Meet other project leaders who encounter the same challenges as you? 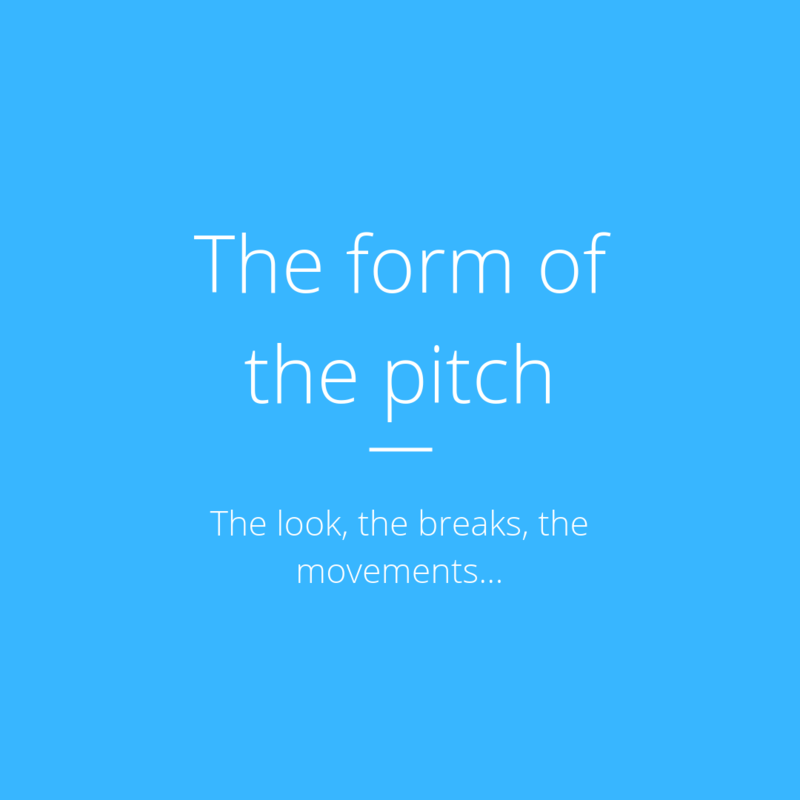 We will give you the keys to master the art of Pitch! I want to download the method!